Yes, I know it’s been a while. Too long. I’m sorry about that. I’ve neglected my blog and should pay for it, but alas, I can only get mad at myself. The best way to fix it is to just write! Stop delaying and just do it. Anyway, that’s my pep talk of the day. For now, I want to talk about something that I “prescribe” to my clients the day I meet them. Drinking warm water with lemon, first thing in the morning. Something so simple, natural, and holistic will become something that will change your life. I promise. I can see you shaking your head in disbelief through the computer screen. But, I came prepared. 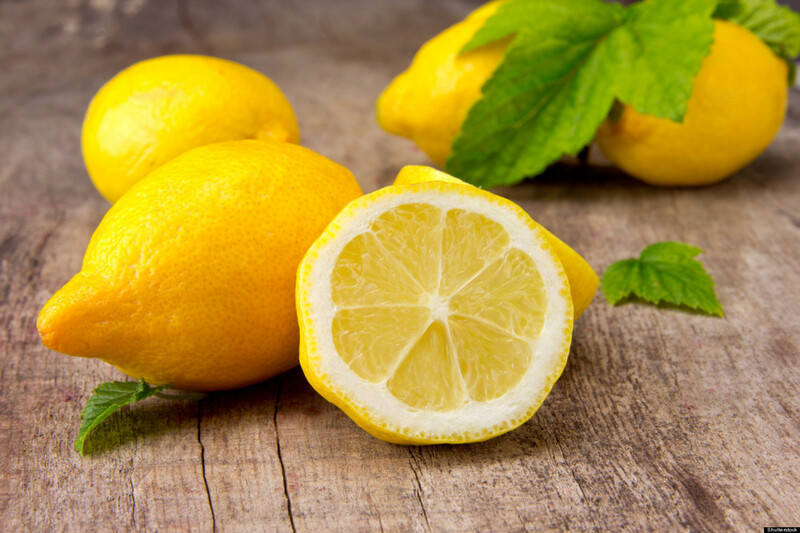 I knew there would be doubters, so let me give you five reasons why adding warm water with lemon to your morning routine will help you look and feel better, instantly. Beat the common cold this winter! Lemon also helps balanced your body’s pH by creating an alkalizing effect in the body. A balanced pH in your body will help you fight infections by keeping your body alkalized instead of acidic, which is a breeding ground for anaerobic pathogens. When you have high levels of hydrogen, that bad bacteria stays inactive. Lemon is also an excellent source of Vitamin C which protects the body against immune system deficiencies. Lemon helps strengthen the liver, providing energy to its enzymes, helping them dilute. Toxins are flushed out and it encourages your body to produce bile, which aids in digestion. Say goodbye to aches and pains! By drinking warm water and lemon in the morning, pain and inflammation in the joints and knees will be reduced because of the diminishing amount of uric acid. When you have a build up of uric acid in your body, it deposits like broken crystals throughout your joints. But, when your cells and joints are lubricated, you’ll feel better! And say hello to gorgeous skin! We all know that drinking enough water throughout the day will help your skin stay supple and soft, however, did you know that it will also help reduce wrinkles and acne? So there you go, five reasons for you to boil some water first thing in the morning, add a squeeze of lemon, drink, and then go on with your day. It’s best to spend a few extra dollars, if you can, on organic lemons if you’re planning on putting the lemon into your drink. Or just squeeze the lemon and toss the rind in the garbage if you’re buying conventional. And once you drink your warm lemon water in the morning, be sure to keep drinking water throughout the day. Remember that when you are thirsty, your body is already dehydrated!